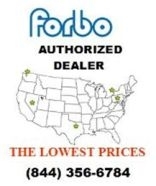 Forbo FRS885 Flotex Sheet and Tile Adhesive Four Gallon. Acrylic polymer adhesive. 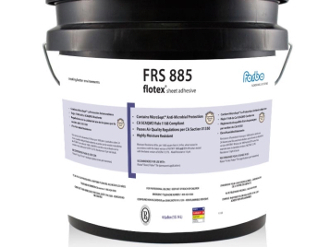 Recommended for use with Flotex Sheet and permanent Flotex Tile applications. Contains 0 VOC’s.